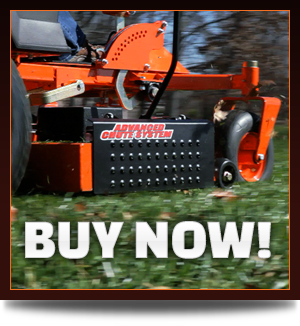 Take Complete Control Of Your Mower Discharge with the Best Leaf Mulching Lawn Mower! 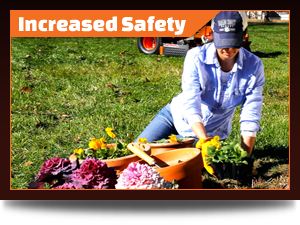 Protect people and property from flying debris, keep grass out of flower beds and driveways, and reducing raking, blowing and re-mowing. 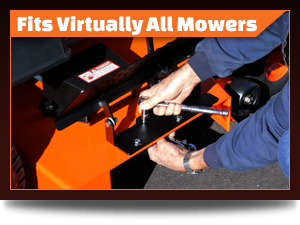 Our advanced chute system instantly turns your zero-turn mower into the best mulching riding mower! Installs in minutes and features an all-steel 1/4" mounting plate and 11-gauge steel shield with a side-mount engage/disengage lever for quick and easy operation. 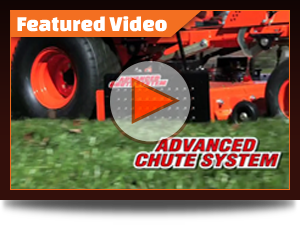 With a size to fit virtually any commercial mulching mower, the Advanced Chute System replaces your mower’s existing chute with a multi-function discharge system that gives you complete control of your mower’s discharge. It’s perfect for controlling your mower in high-density areas where flying debris can damage windows, vehicles, or people. Plus, it’s great for turning your self-mulching lawn mower into a mulching machine - especially on leaves for fall cleanup! 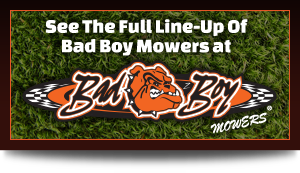 Confused about which model will suit your mower the best? Our customer support team is at your service! The fully trained team at ACS helps you with the entire process of selection, installation, and delivery of the product. Your search for an appropriate chute system for your lawn mower has landed you in the right space.